SCROLL DOWN TO SEE WHAT I CAN DO FOR YOU. A GOOD VIDEO SPEAKS VOLUMES. I SHOOT, EDIT, AND SHARE VIDEO THAT EDUCATES, ENTERTAINS, AND EXCITES AUDIENCES, WHILE MAKING SURE EVERY SECOND HELPS TELL THE STORY OF YOUR BRAND. 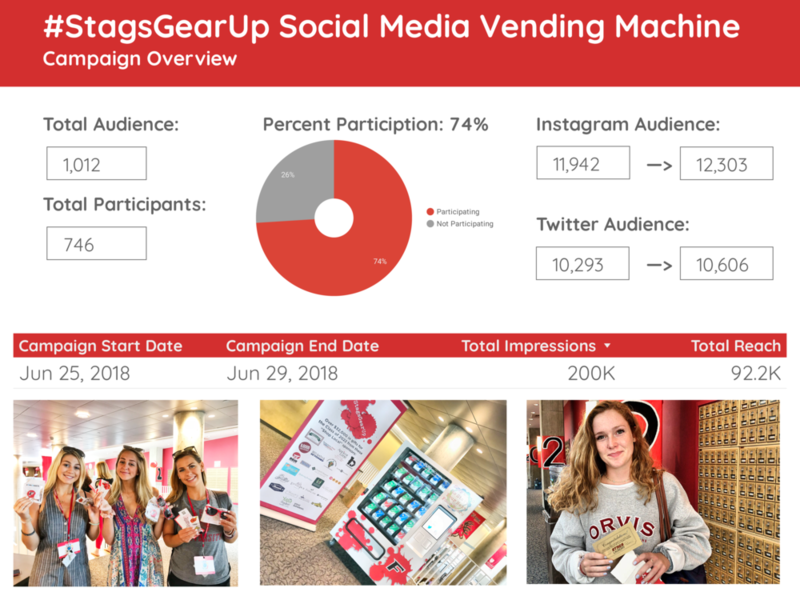 User Generated Content (UGC) uses social media to help your brand become a community. I create award-winning and analytically proven campaigns that grow your following, let your fans create, and expand your reach online. GREAT PHOTOS BUILD A CRAVING FOR YOUR BRAND. MY PHOTOGRAPHY HAS A NUMBERS-PROVEN TRACK RECORD OF MAKING COMMUNITIES LOOK AMAZING. YOU MIGHT ALSO WANT TO HANG THEM ON YOUR WALL.